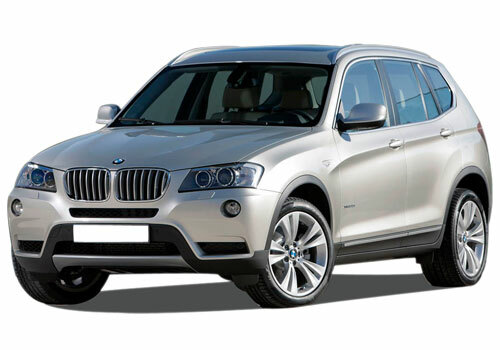 If reports are believed to be true than the luxurious car maker BMW is speculating its luxurious compact SUV X3 to Indian car market sometimes during the month of August 2014. Prior to this German car maker had launched its luxurious SUV X5 in Indian car market during the month of May this year. The car maker had showcased the X3 across the world in February this year and the version readying for Indian car market is expected to undergo some cosmetic changes on both exteriors and interiors. Talking about the greasy specifications the X3 will be empowered with Twin Power 2.0 litre diesel engine boosting the power of 187 bhp and torque of 400 Nm in xDrive version while its sDrive version will generate the power of 147 bhp and torque of 360Nm. 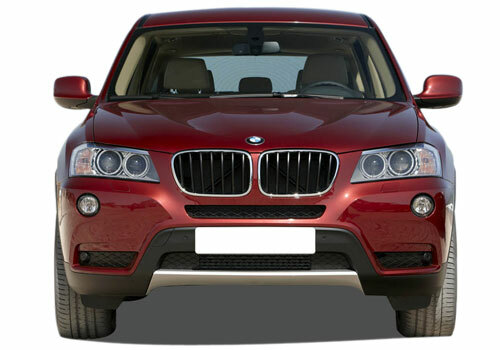 Moving towards the cosmetic changes it will get newly developed grille with integrated headlights. The SUV also receives new angular bumpers at both front and rear sides which gives it more aggressive and dynamic look. The ORVMs now receive the turn signals. One thing which might lack in Indian version is absence of LED headlights. Inside the cabin it receives new instrument panel, coverable cup holders and chrome accents. Apart from this the HVAC has been again developed while the option of navigation system is now replaced with new system. With X3 and its upcoming launches in the coming months German car maker seems to strengthening back its weakening position in Indian car market.